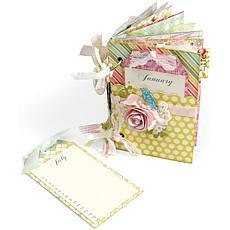 Scrapbooking is about more than the photos - it's about designing the perfect display for your memories. 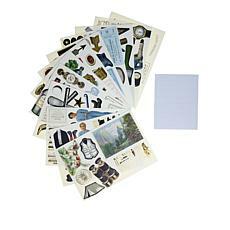 If you were only going to glue photos to a page, you could save yourself some trouble with a simple photo book. 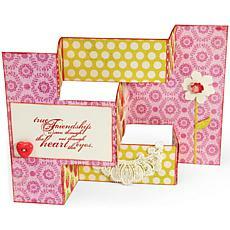 However, scrapbooks are a showcase. 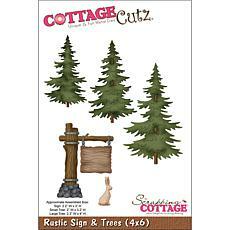 They take your family's vacation photos, your kids' Easter bunny or Santa Claus pictures, or the candid shots you took at summer camp a year ago and turn them into a work of art. 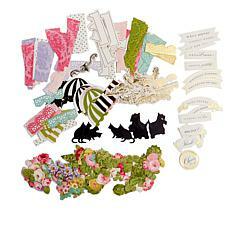 Scrapbooking embellishments include everything from stickers and ribbon to foils, buttons, and charms. 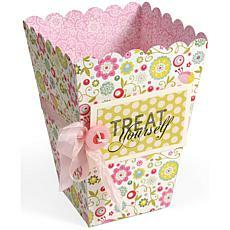 To make your memories truly pop, though, paper die cuts are a must. 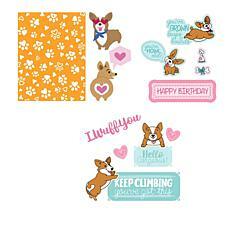 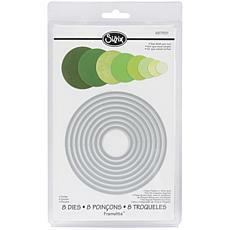 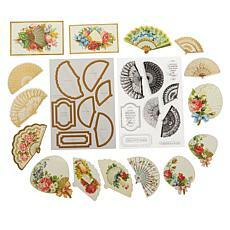 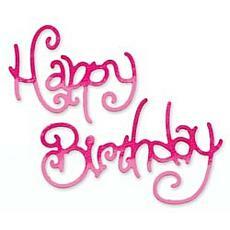 Choose from a variety of Anna Griffin die cut sets, including sticker die cuts, paper rosettes, and card-making dies. 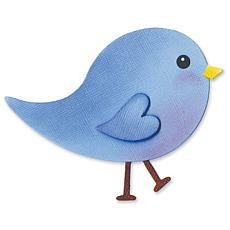 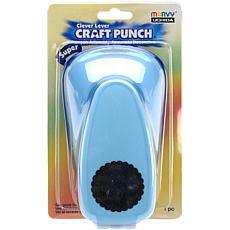 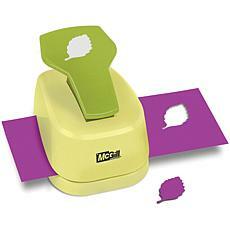 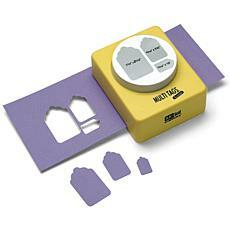 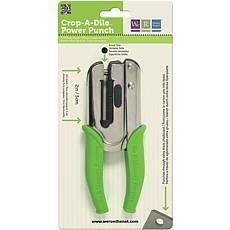 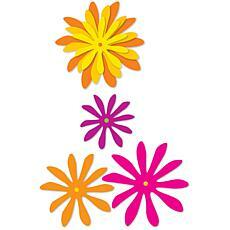 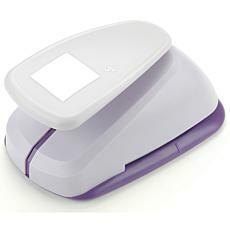 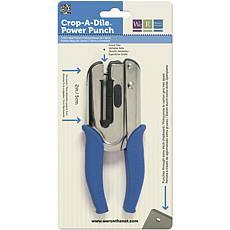 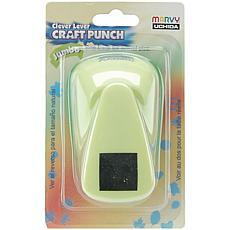 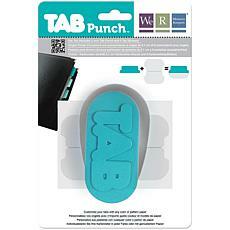 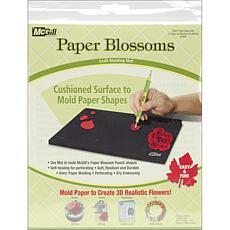 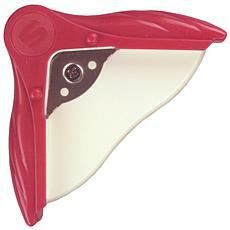 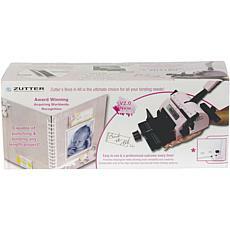 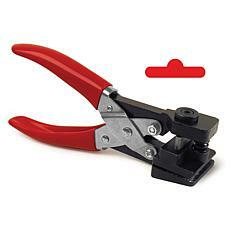 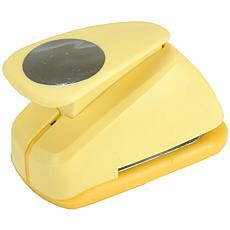 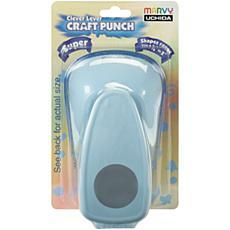 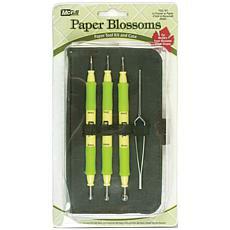 We also carry die cuts from other brands, such as Cricut, Brother, and Craftwell. 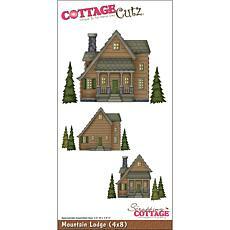 Many sets are themed for specific occasions, while others feature generic patterns, simple images, and attractive colors that can be used for almost any project you can dream up. 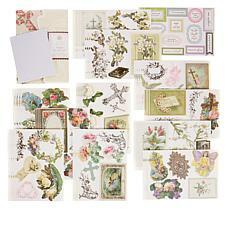 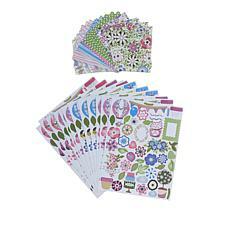 Kick your scrapbooking up a notch with a set of coordinating die cuts for scrapbooking from HSN. 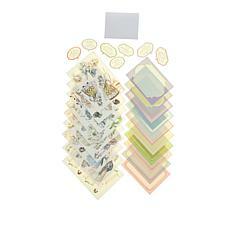 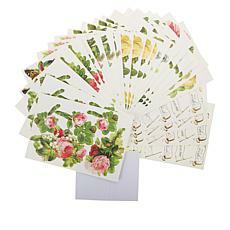 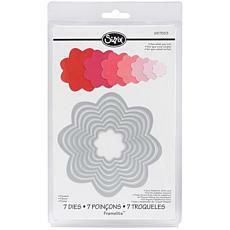 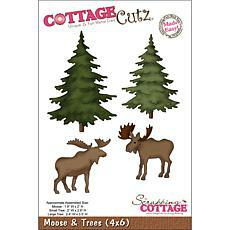 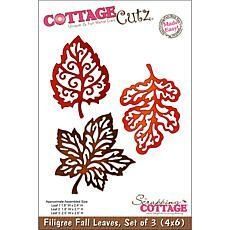 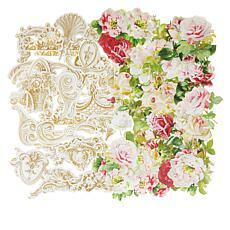 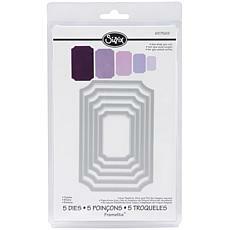 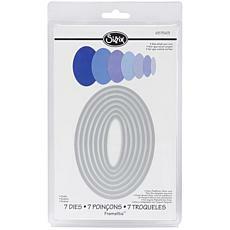 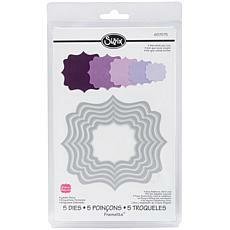 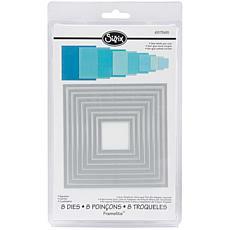 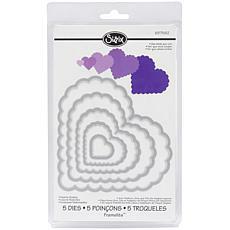 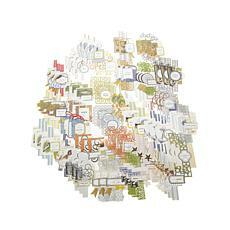 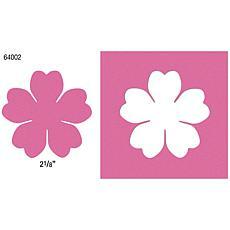 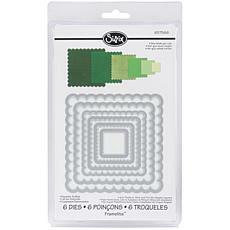 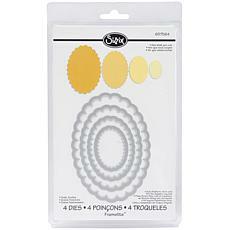 Our paper die cuts will make the perfect addition to your collection of scrapbooking embellishments.